Silence..... Let Paris inspire you. End of January is the moment to travel to Paris and find inspiration for the months to come. Is interesting to see how trends come and go. 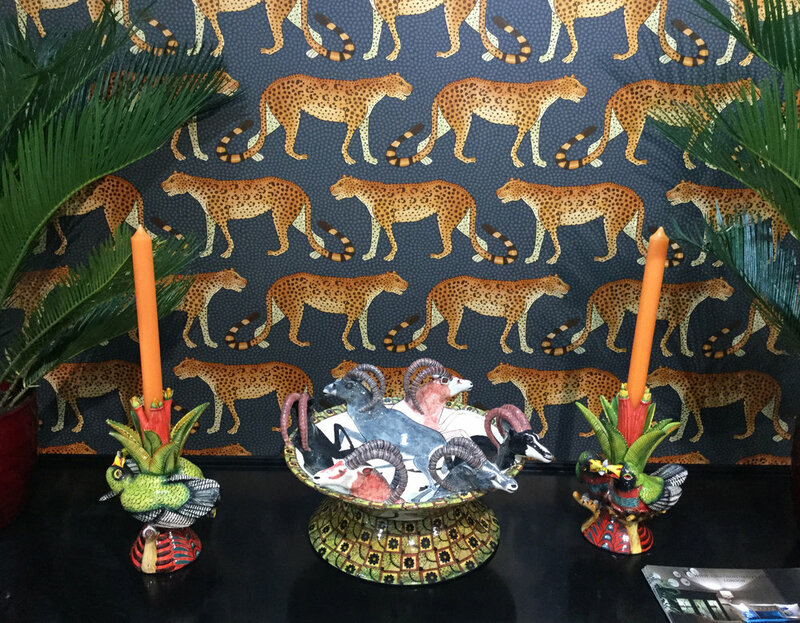 Last year was filled with color and the jungle team was allover town at the Deco Off and on the maison & Objet fair. You could still see their influence on this year's trends. A lot of editors are opening there showrooms in town to show their new collections. Or opening pop-up showroom so you can feel even better their world of inspiration. 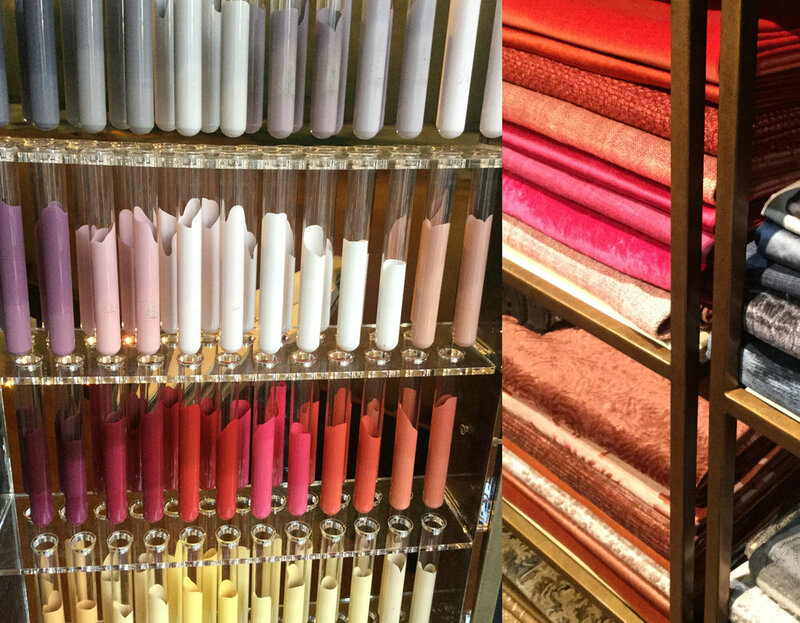 At Zoffany's pop-up showroom it was all about the alchemy of color. Depending on how the light reflects on a fabric the same color can have a complete different impact. 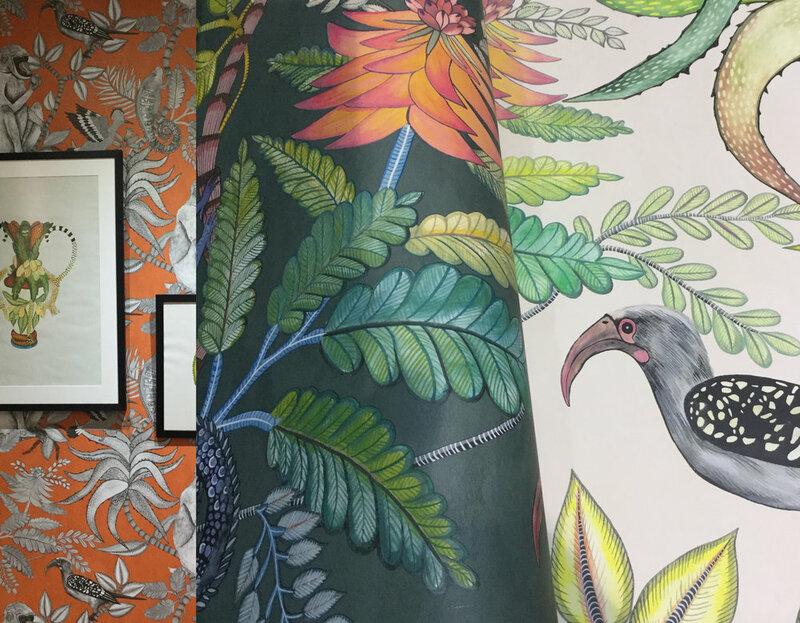 Zoffany is offering wallpaper fabrics and paint so all can be combined in the same color harmony. The Le Manach collection of Pierre Frey gives you also this studio feeling. 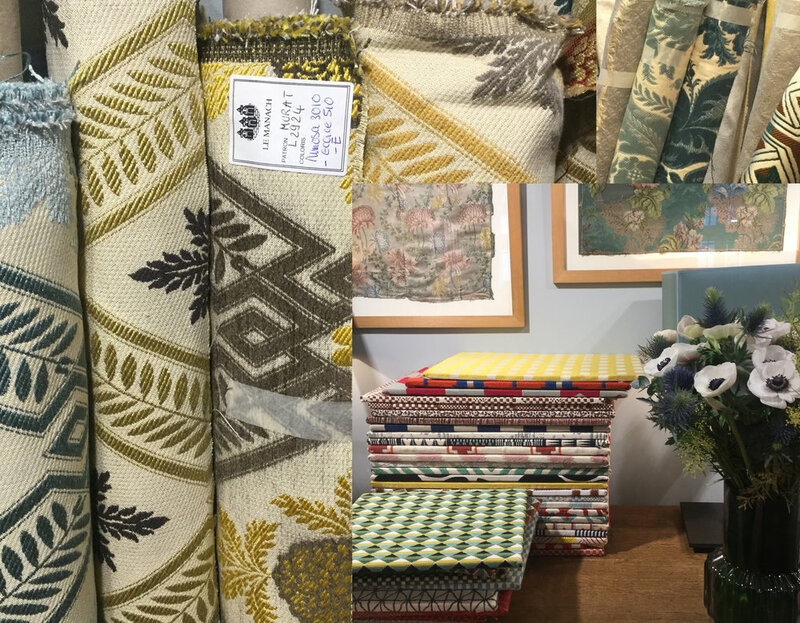 Those fabrics are woven on demand, in their factory in France. You can have your personalized fabric, choosing your dessin in your own color combination. Pure luxury. One of the things I love about Deco Off is that you have to go from Rive gauche to Rive Droite to see the different showrooms. And there is inspiration all around, the big wooden entrance doors, the facade, the iron work at the balconies. 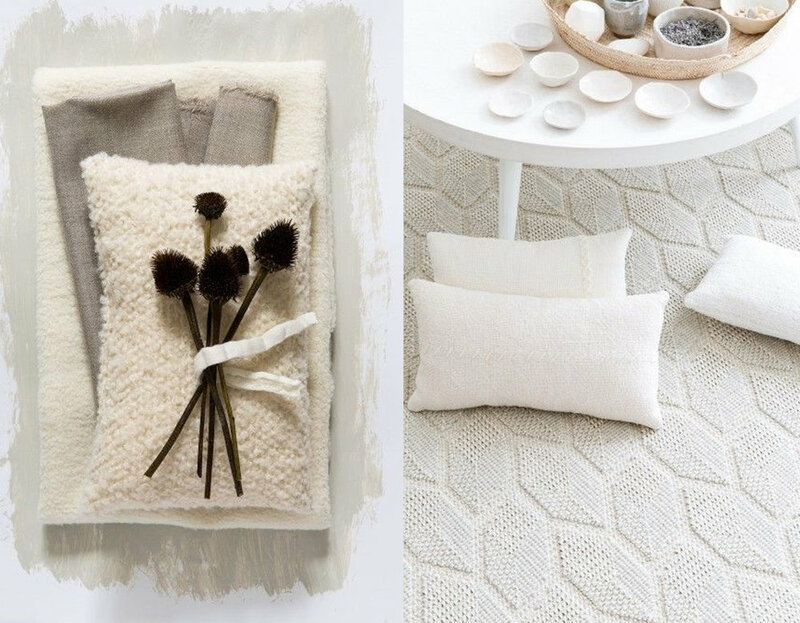 I've been taking some pictures to have them ready to show to clients for their new projects..
Maison & objet is choosing each year their designer of the year. This year the honor was for Pierre Charpin. 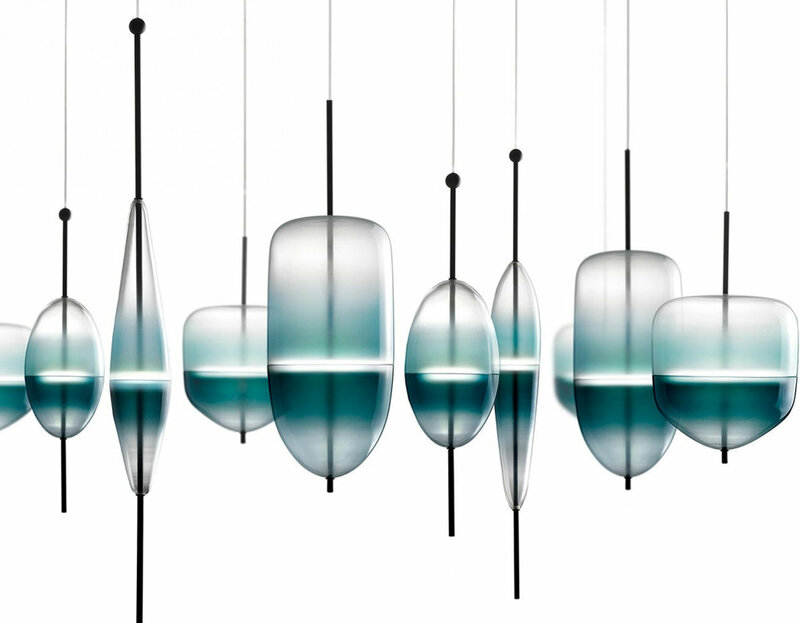 A French designer who has devoted himself to designing furniture and objects since the early 1990s. His objects, quite minimalist have a subtle presence, and a poetic grace. In the Inspiration Space of Maison and Objet, Elizabeth Leriche's scenography was focusing on the theme "Silence". By advancing from noise to serenity, a soothing invitation to contemplate the beauty of things. 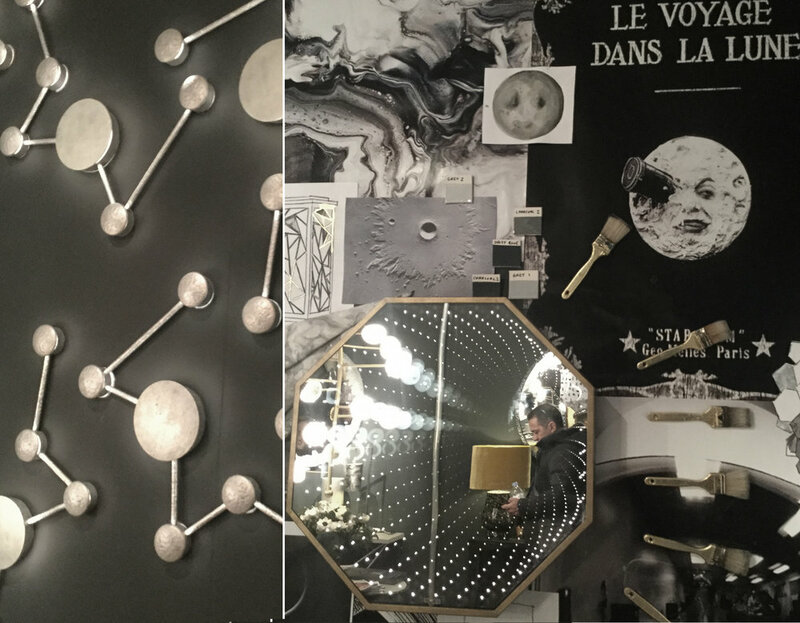 After the baroque and maximal themes the Observatory of Maison & Objet saw a growing need to rediscover calmness. Silence becomes a luxury in keeping with our desire to slow down time. Silence: poetic, sensitive and minimalist shapes giving the opportunity to pause and contemplate things. 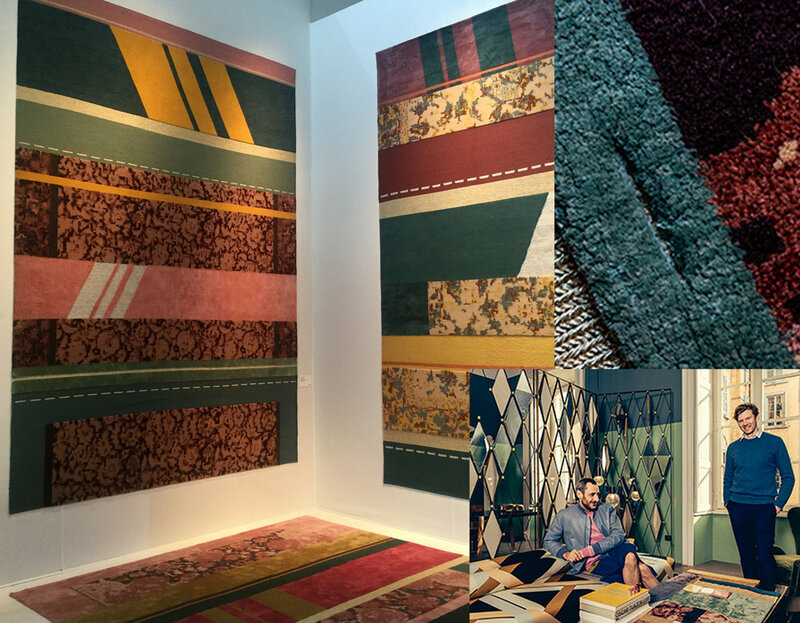 Mid Century trend was around in two variations. First one inspired by the Scandinavian design in the 50s - 60s. 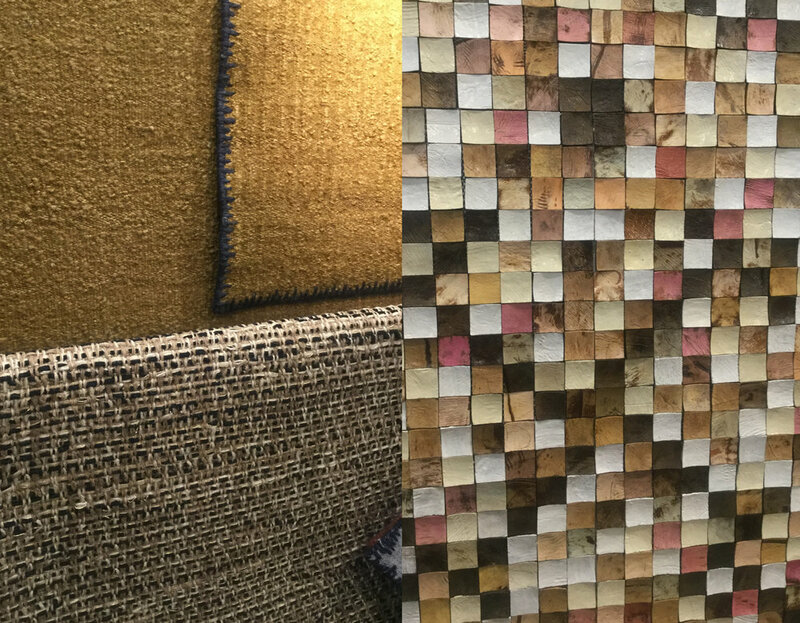 Just think of their ceramics, the heavy structured weaves, all in natural tones. 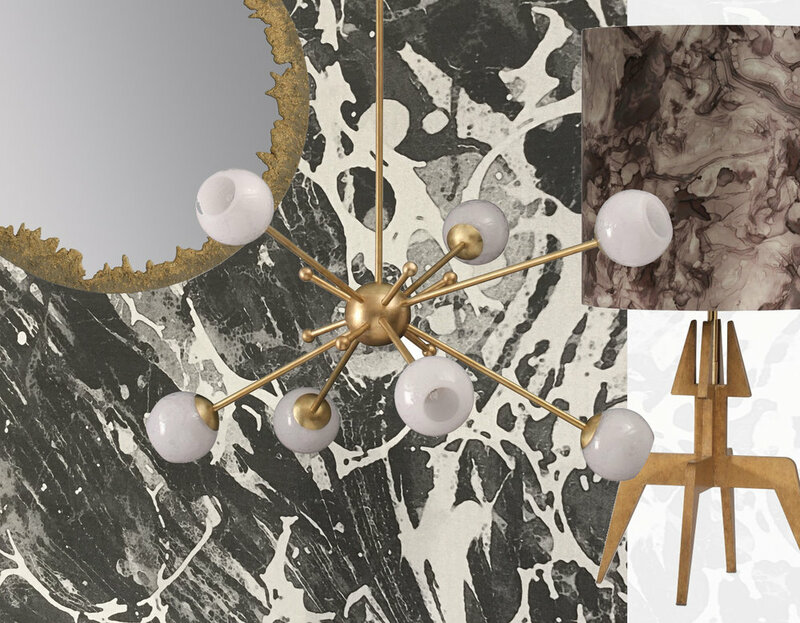 Marble effect, cosmos inspiration. Second mid century inspiration is more eclectic. 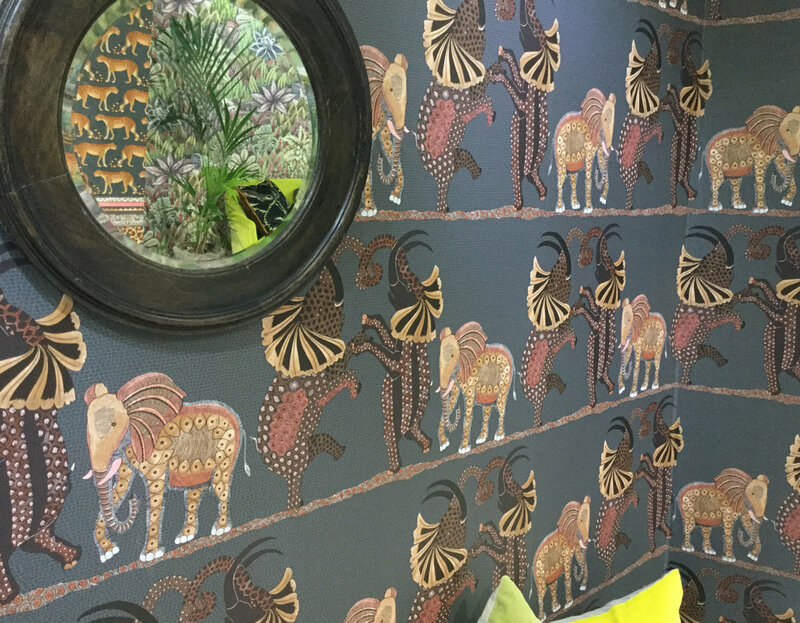 Think here of Palm Springs: Inspired by nature, colorful, joyful. 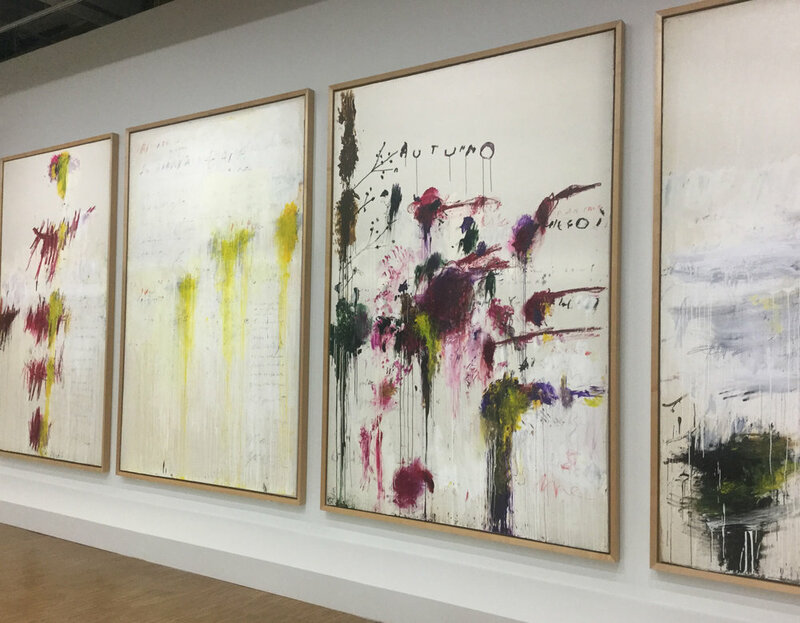 And there was still time to take a look at the Cy Twombly exhibition at Centre Pompidou. Would be a pity to be in Paris and not see even just one exhibition as there is always happening a lot. 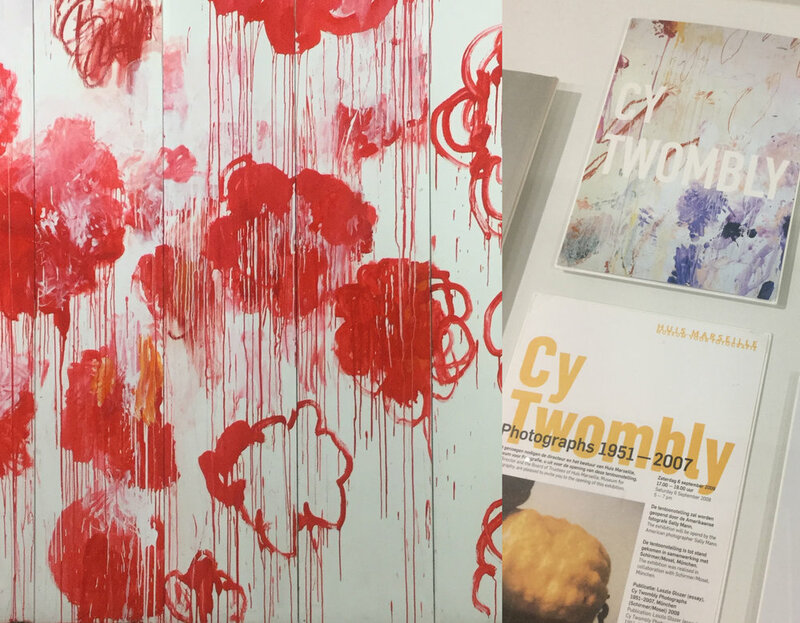 Exhibitions, movies, are some of the things which are giving inspiration, which is maybe influencing the next year's trend. There was a lot to see, 5 busy days fo running around. Getting inspired, collect information, meet people. I hope the pictures from my Paris trip will inspire you, make you dream of doing new projects this year. Maybe a new home, or another personal project. Have fun, have a great week!